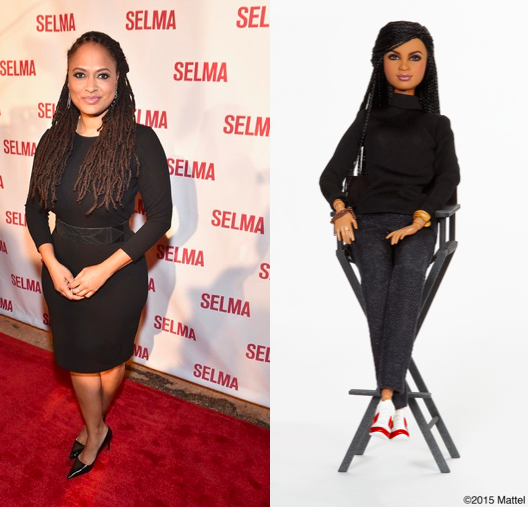 Last week, Mattel announced a brand new campaign that seeks to honor today’s most influential and successful women. The 70-year-old company which manufactures the legendary.. 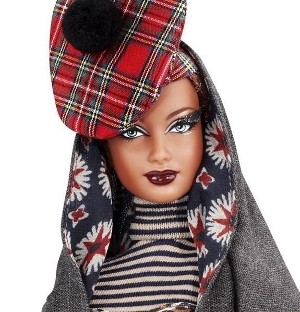 Finally breaking grounds: an African Barbie all dolled up in avant-garde fashion. The mastermind behind this creation is designer Byron Lars whom started designing under..